Super cool loft at the YMCA building in Downtown Memphis! 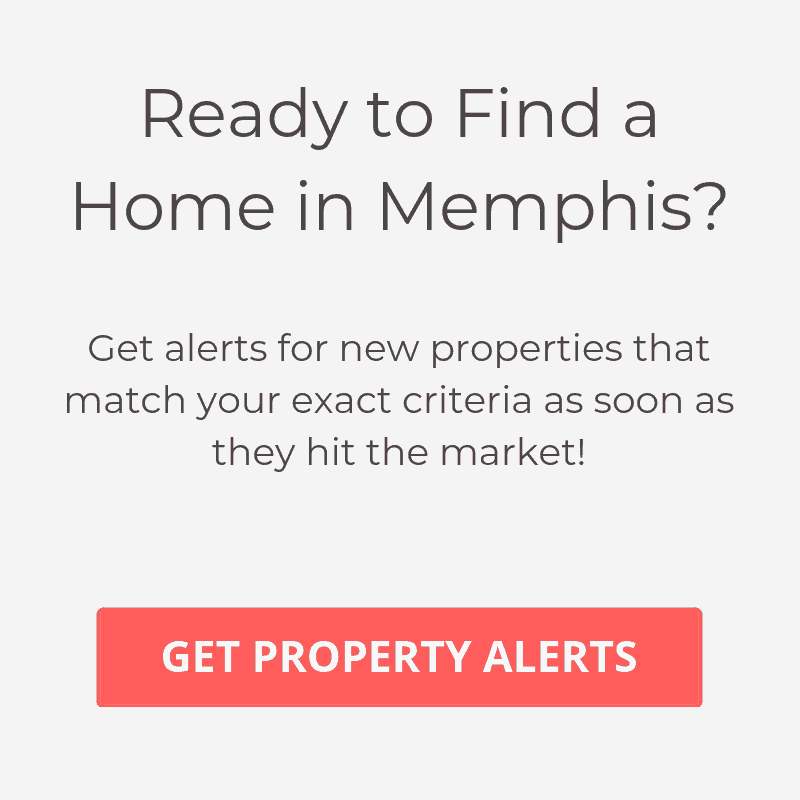 Next door to AutoZone Park, the YMCA and tons of other downtown attractions! Walk to the Grizzlies, restaurants and bars. HOA includes parking, bike storage, water and trash pickup. Secure entrance. Live downtown or just come on the weekends – either way this place is awesome! Exposed brick and air ducts – huge windows – location location location!